Lernert & Sander — Cubes. 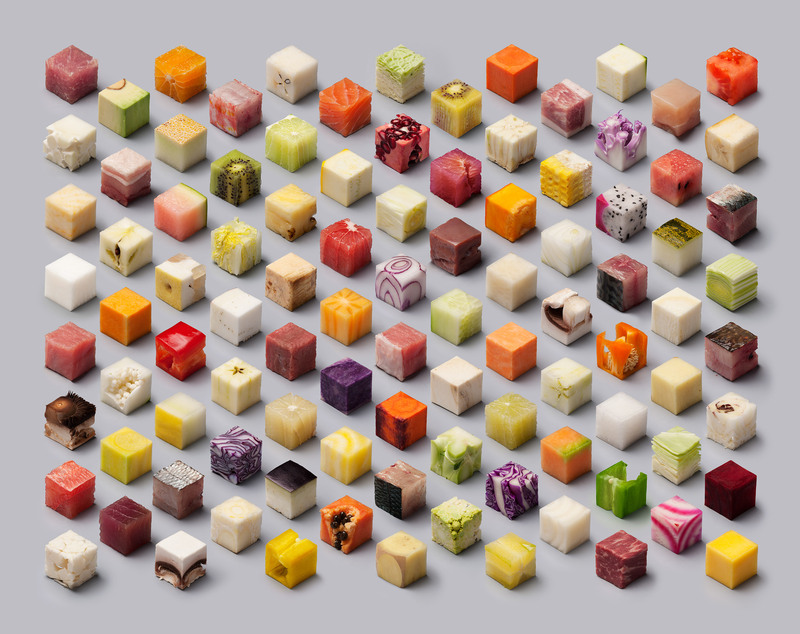 via Lernert & Sander — Cubes. Japanese conceptual artists to offer soup made from Fukushima vegetables at Frieze Art Fair – News – Art – The Independent. Would you eat soup made from radioactive vegetables? And if you did, would it be art? BBC – Culture – Yves Klein: The man who invented a colour. via BBC – Culture – Yves Klein: The man who invented a colour. Meet elBulli’s Ferran Adrià: We interview the world’s greatest chef | City A.M.
Meet elBulli’s Ferran Adrià: We interview the world’s greatest chef | City A.M..
Kandinsky On A Plate: Art-Inspired Salad Just Tastes Better : The Salt : NPR.